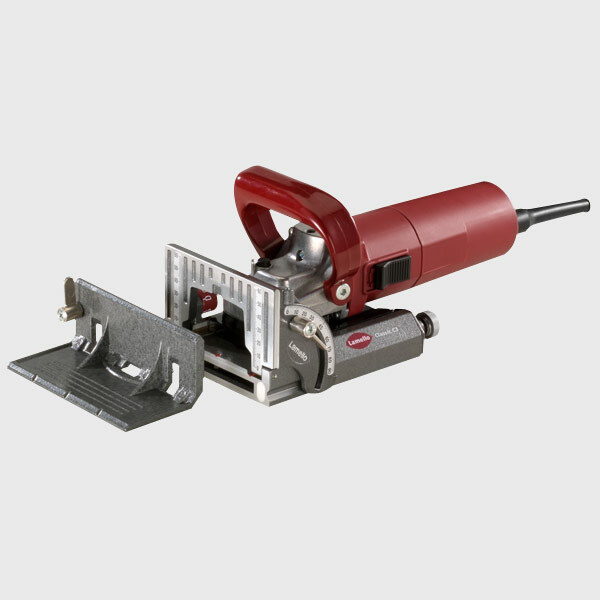 What is a Lamello Machine or Biscuit Joiner? When I first began working in a cabinet shop, it wasn’t long before someone mentioned creating a bond between two pieces of wood with a Lamello machine. Instantly I wondered, what is a Lamello machine and what does it do? It was later referred to as a biscuit joiner as well. Basically what this machine does is creates a thin groove in both pieces of wood and then a small wafer or biscuit is glued in place. The two wood boards are then placed in clamps and secured until the glue has had time to dry. The depth of the cut from the materials surface is the same on both pieces. So, when the two pieces are fastened together the Lamello wafer or biscuit causes them to align perfectly flush on the surface. The term “Lamello” is actually the brand name of the manufacture or the corporation. The proper name of the power tool is biscuit joiner. read What is a Lamello Machine?